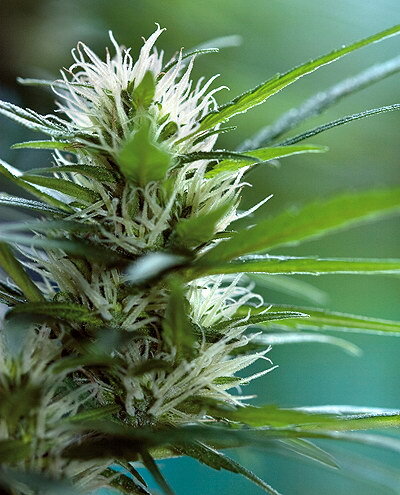 Northern Lights is crossed with our Haze to produce a heavier set plant. 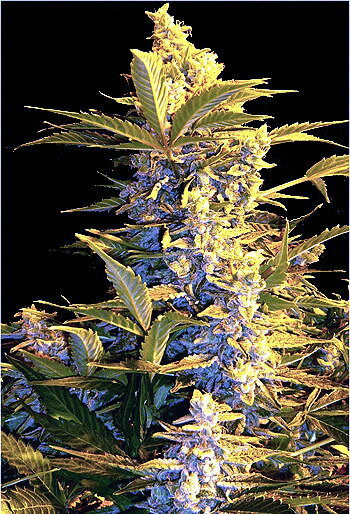 NL/Hz still reaches tall heights yet dense Northern Lights style form on the long stems. The inner bud leaves are a bright lime green. The smoke has that sweet-sour taste and produces a stoney yet up high. This plant needs careful trimming indoor and patience, but the reward is worth the wait!